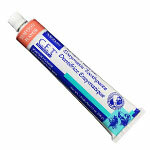 CET Toothpaste 70-gram - Malt is a Dual-Enzyme System toothpaste formulated for dogs and cats to provide natural antibacterial action and to inhibit the formation of plaque. 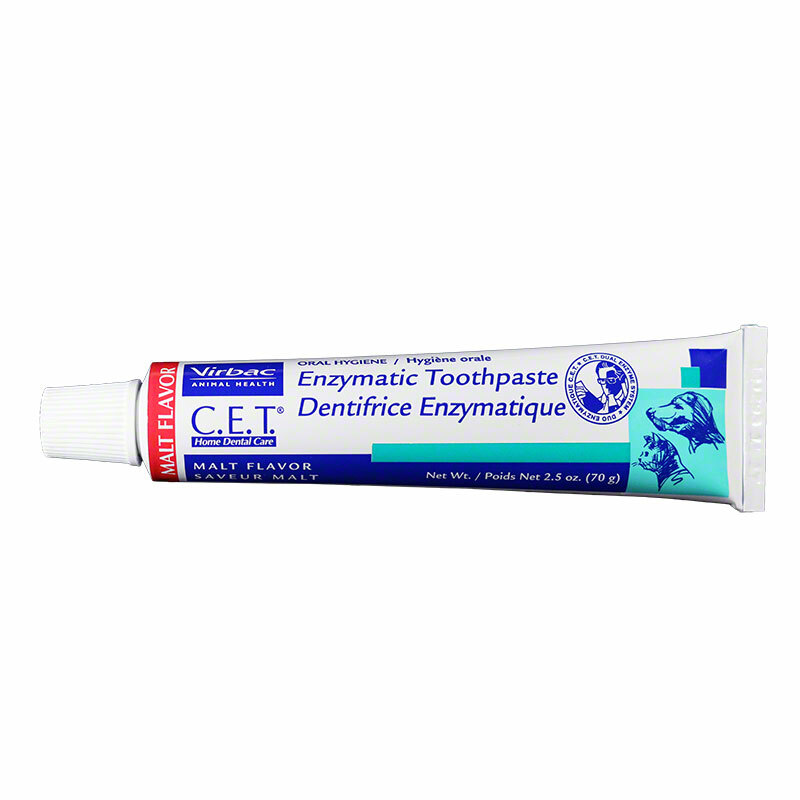 CET Toothpaste 70-gram - Malt is a Dual-Enzyme System toothpaste formulated for dogs and cats to provide natural antibacterial action and to inhibit the formation of plaque. Also acts quickly to help eliminate mouth odors. 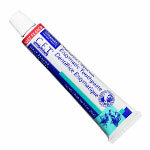 This toothpaste comes in Malt flavor and contains no foaming agents, so they are safe for pets to swallow. Malt flavors are well accepted by pets to help make brushing easy. 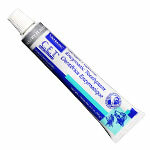 Available in 2.5 oz (70 g) tubes.